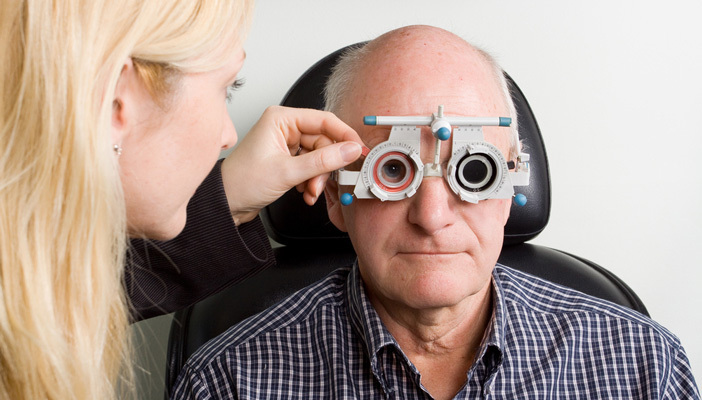 A new quality standard has been developed to help eye clinics provide quality care for people with sight loss and dementia. The initiative led by the Royal College of Ophtalmologists and VISION 2020 UK Dementia and Sight Loss Committee helps staff to identity how they can best support the needs of patients prior to their hospital appointment. The quality standard pinpoints teps that can be taken to enable services to be designed and adapted to meet the needs of people with dementia and sight loss. Seven quality statements have been designed based on the National Institute for Health and Care Excellence (NICE) format for quality standards to help ophthalmology departments assess their services. They include staff training, support to participate in decisions about care, the design of clinical areas, waiting times and appointment durations, provision of information, assessment of vision and referral for support.